The AMPED S2 is the ultimate Pickleball paddle shape. 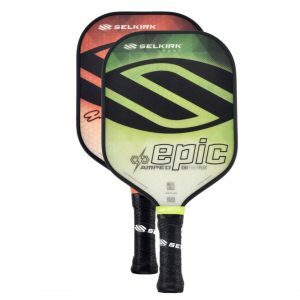 The Selkirk S2 is the ultimate Pickleball paddle shape. It has a slightly shorter handle than the traditional Epic shape, which allows for a slightly larger face. 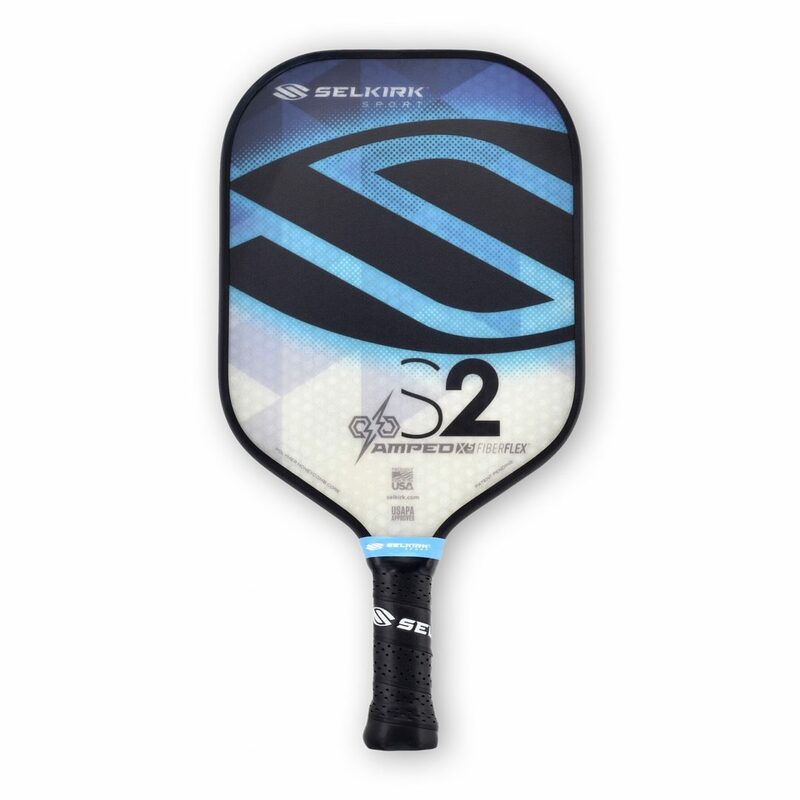 This means the S2 boasts the largest sweet spot of any of Selkirk’s paddles. Selkirk’s AMPED series was engineered to amplify extreme power and control. The AMPED line incorporates an entirely new technology in the Pickleball industry. The Fiber Flex Face is an innovative, redesigned unidirectional fiberglass face, engineered to strengthen performance. The X5 Polypropylene Polymer Core is a revolutionary, thicker polypropylene polymer core that adds more consistency across the face of the paddle and softens the sound. 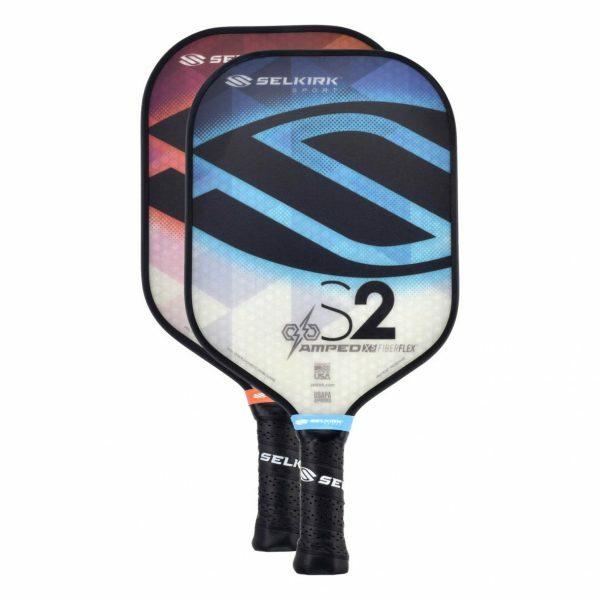 The Selkirk S2 utilizes the best technology Selkirk has ever developed bringing power and consistent control to your game! Looking for a similar paddle with a longer handle? Check out the Selkirk Amped Epic. 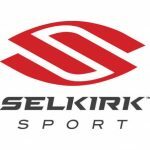 Want to learn more about the team behind the Selkirk brand? Click here!